Let our team of seasoned professionals grow your sales pipeline, improve your close rate, service your customers and increase profitability, all at a fraction of the cost of hiring your own in-house team. Our mission is to connect companies with high-quality overseas team extensions, increasing business efficiency while decreasing overhead costs. Our approach is simple. We blend offshore experts with onshore experience and collaborate with our clients to hyper-accelerate growth and profitability. As a leader in intelligent sales outsourcing, we have the experience and expertise to build specialized sales teams focused on increasing revenue. From startups struggling with little or no sales staff, to enterprise level organizations looking to augment their existing efforts with a highly-trained, outside team, we have the ability manage whatever aspect of the sales process you require. 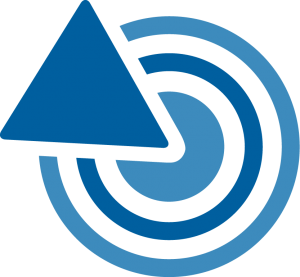 Backed by cutting-edge technology and proven prospecting processes, we identify and locate your target customers, establish a positive contact with the decision makers and deliver them to you, pre-qualified and ready to buy. We focus on support engagements that go beyond simply answering questions. Our “sales through service” model creates personalized, omni-channel experiences that transition customers into repeat buyers and brand evangelists. Looking to build and manage your own team without the headache of hiring and HR? Our Workforce-as-a-Service offering back fills vacant positions quickly and allows you to build your own fully-managed, dedicated, cross-functional teams. We understand the problems growing companies face and work with you, providing your organization the resources you need to solve them. We are a team of industry veterans with years of experience in growing world-class eCommerce businesses. It was these experiences that lead us to create OnSource, the first Workforce as a Service provider, dedicated to growing online businesses. We’ve worked with this team for just north of 3 years now.  Our business demands a constant flow of qualified inbound leads and OnSource has been able to deliver. They’ve been so efficient, we’ve brought them into other aspects of our business.  C. Gardner – CEO Pilot Plastics Inc.
We can provide you an innovative, polished technological and operational resources that deliver measurable results.